Kalawa Jazmee’s Busiswa Gqulu has responded to allegations that she snubbed disabled socialite Michelle Madau who had requested to take a picture with her. She said Madau was lying as she actually took a lot of pictures with her. The Kalawa Chikita was in the city last weekend for a performance at the SAMA festival held at the Large City Hall car park. She, however, did not perform after the show was abruptly abandoned due to crowd trouble. Taking to her Facebook page, Busiswa who is now back in South Africa explained what transpired and also apologised to Madau. “My true character has no space for such hate. I’d respond to this but there’s just too many lies and it’s coming across extremely differently to how I encountered it. “I’ve no capacity to be this hateful and disgusting towards strangers that I meet everyday. 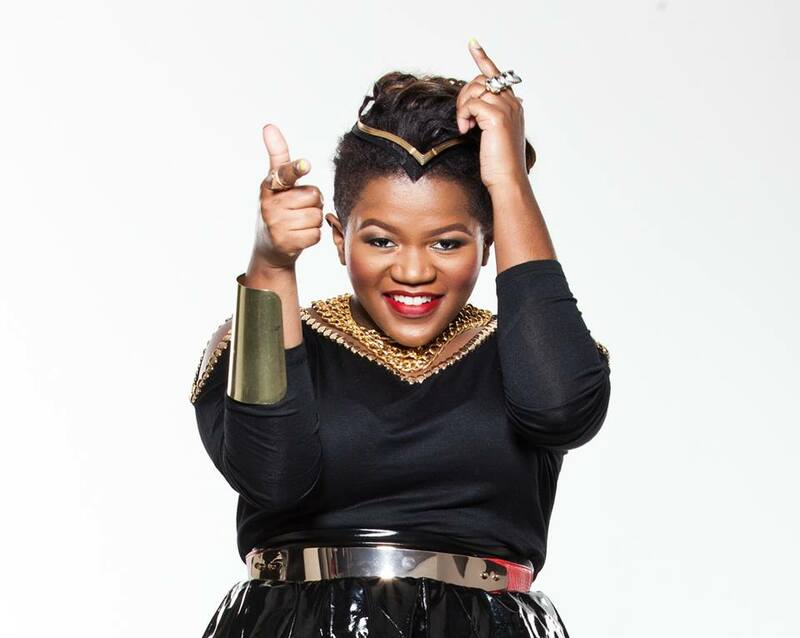 I’m sad to know this is how I came across and I’m sorry I offended you,” wrote Busiswa. Madau, an artistes’ manager said she had attended the festival specifically to meet Busiswa, an artiste she adores. She however got a rude awakening after walking all the way to the front with crutches just to have the SA singer seem disinterested in taking pictures with her. To her defence, Busiswa challenged Madau to be fair and post all the pictures they had taken together as they actually conversed, instead of the two which were posted, portraying a disinterested Busiswa. Immediately after Busiswa explained herself, Madau also responded saying the SA star needed to rectify the lies. “Dear Busiswa, perhaps you should rectify the ‘lies’ and explain how you encountered it, because how Oliver Keith has put it is exactly how I told him, and frankly exactly how it happened. “To begin with, I told you I’d specifically come to that event only to watch your performance as you have always been an inspiration to me from the time I was with the Divas Inc Dancers. “Furthermore, I then asked politely if you could please come down so we do a proper selfie, because it’s pointless to take a picture when you’re up there and I’m down here and still you refused until the guy taking picture literally begged you. I was ready to leave. “You were busy taking selfies with other people who were there. The way you treated me left me wondering and thinking that maybe you don’t want to be associated with a person of my calibre by every stretch of the word.